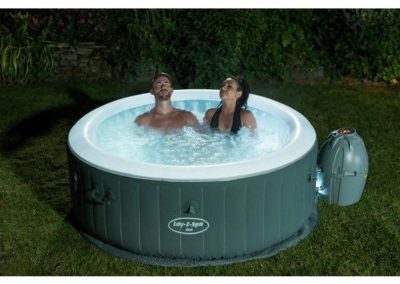 Our family hot tub is the perfect place to relax & enjoy your evenings in the sun. 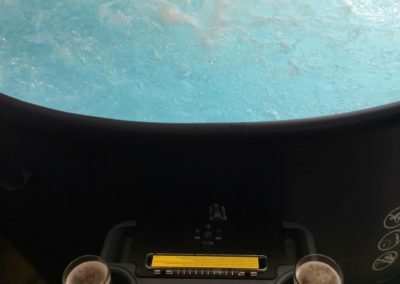 Variable water temperature, with blue tooth connection to play the sounds of the beach. 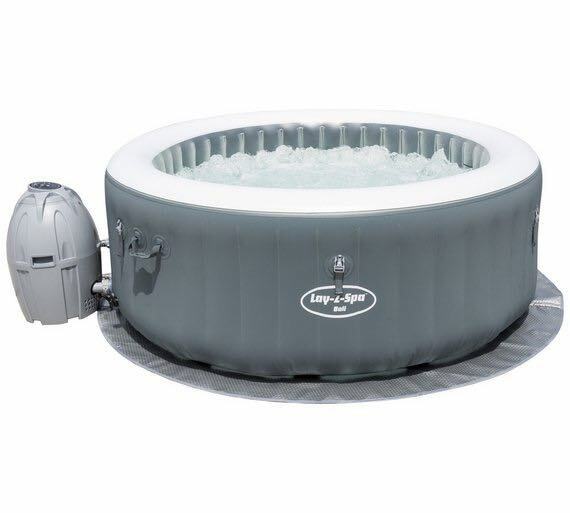 Both packages include setup & taking down of the hot tub. 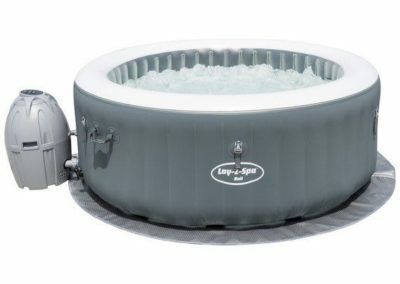 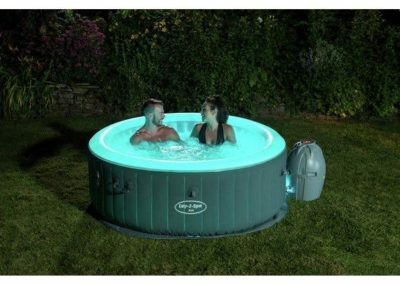 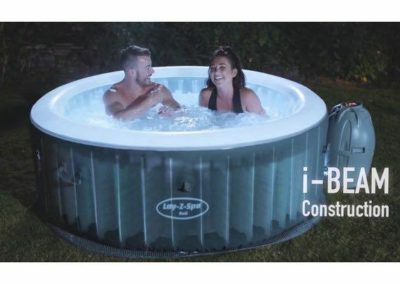 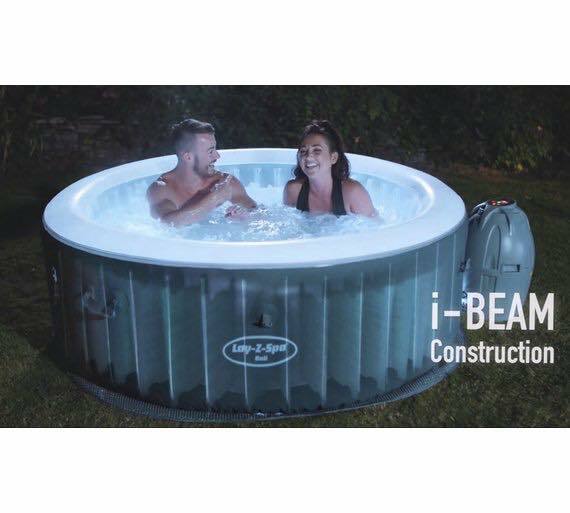 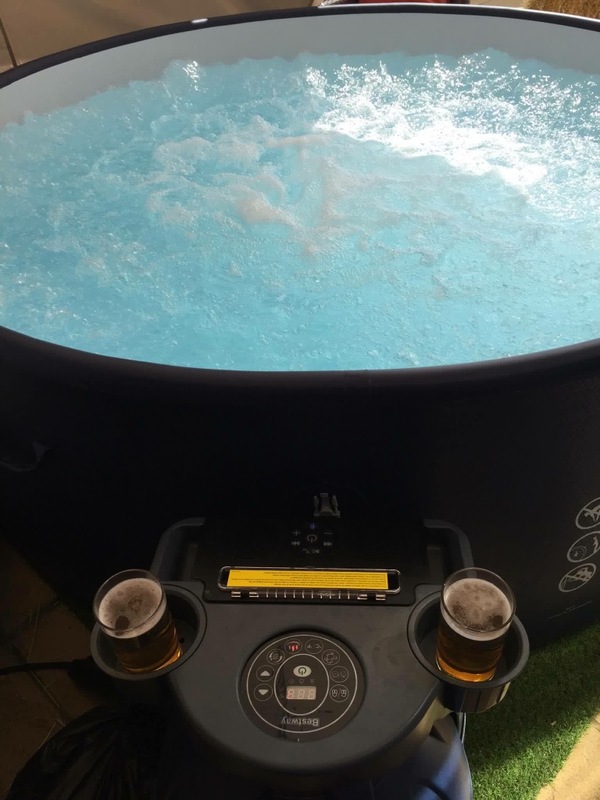 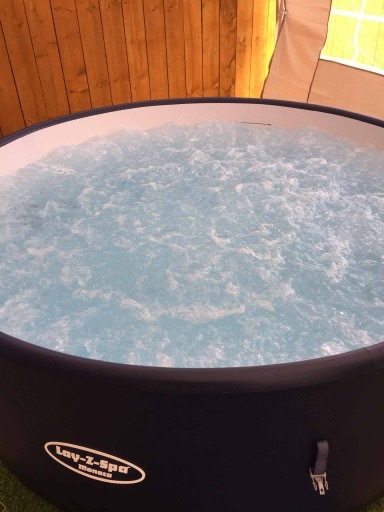 The size of the hot tub is 2 meter radius (6.5ft) can fit 6-8 people, children must be supervised at all times! 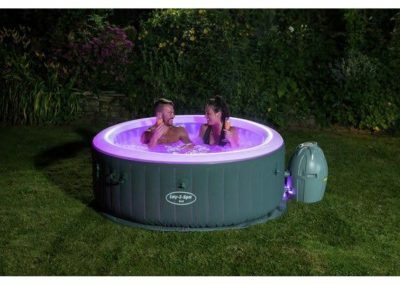 Our small hot tub is the perfect place to relax & enjoy your evenings in the sun. Variable water temperature, with a remote control to change the colours to suit your mood. 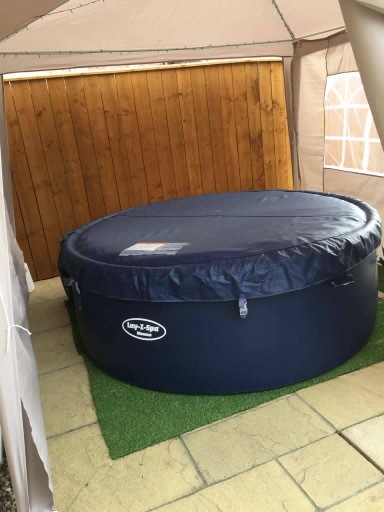 The hot tub is perfect for 2 people, children must be supervised at all times!